– Milford Sound, the return! And probably quite a lot in between. After returning to the South Island and spending a few days relaxing in Invercargill, I headed to the small town of Tuatapere. 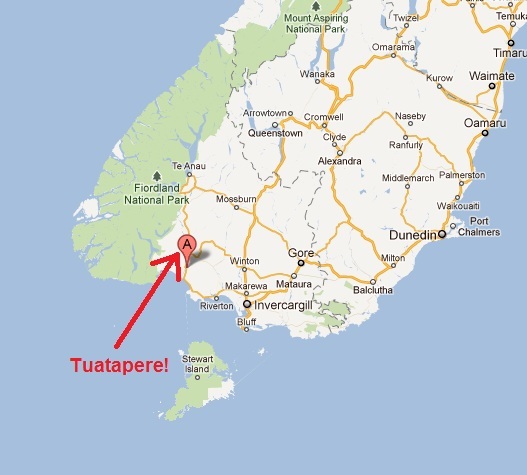 With a population of less than 1000, it is a small town, in a remote part of New Zealand. 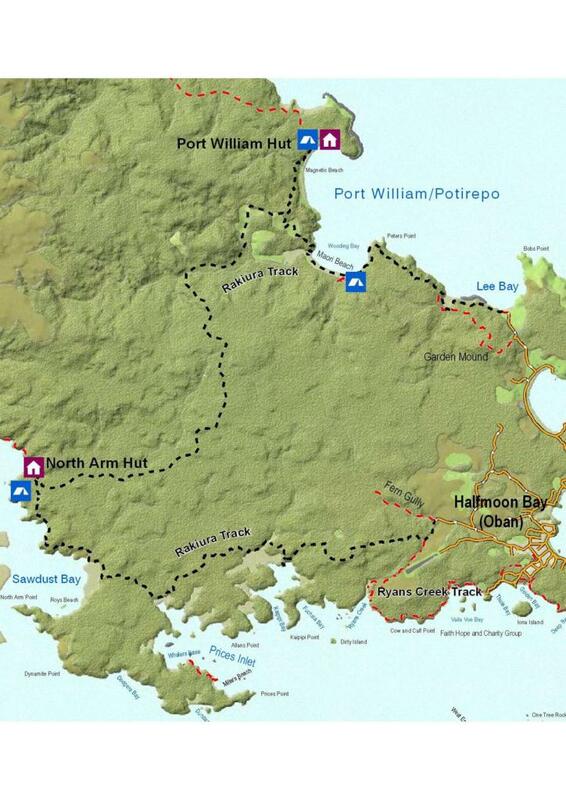 Of the 9 Great Walks in New Zealand, the Rakiura Track is the southernmost, and the newest to be designated a ‘Great Walk’. It is also one of the shortest and easiest. At 37km and the major ascent being less than 300 meters, neither the length nor the elevation gain pose much challenge for a hiker. That’s because it’s a primarily coastal hike, which I haven’t experienced yet. The most famous of those in New Zealand, the Abel Tasman, I won’t be seeing until April. So the Rakiura was a good first experience. I guess one negative to the track was apparent right away. While it is a full circuit track (wonderful! ), you do have 7 kilometers of hiking on road, not trail. So a bit of a different start. I didn’t mind at all, it gave me a chance to check out Oban on my way to the trail head in Lee Bay. 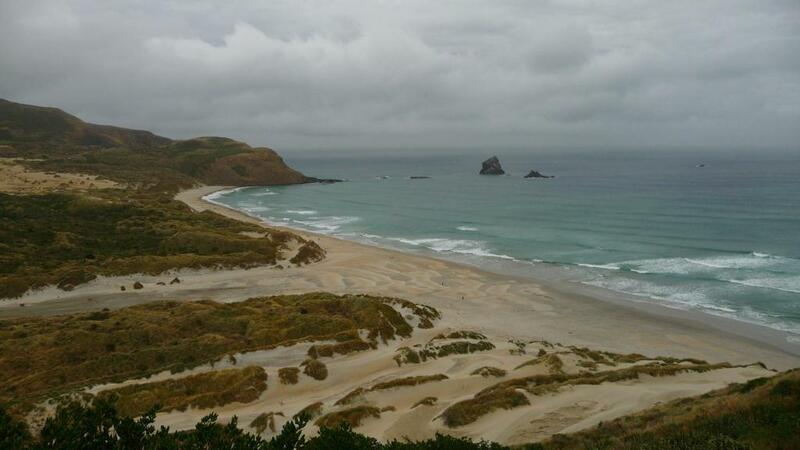 While the North and South Islands of New Zealand rightfully dominate most travel itineraries and minds of people from abroad, there is a 3rd major Island to New Zealand’s geography. 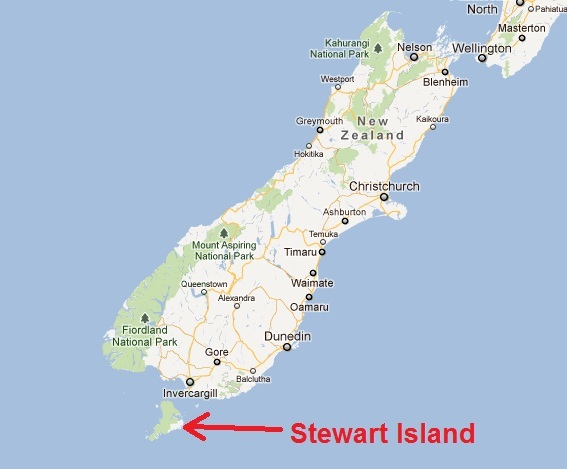 Stewart Island, which lies even further south than the South Island, was my next destination. The small village of Oban was where you pull into shore after a quick hour long crossing. With a population of around 400, it’s a tiny town. The Foveaux Strait, between Stewart and the South Island, is notorious for being a rough area of sea, the crossing I was on was fairly calm. And after many days of grey skies, I stepped off the boat into sunshine. 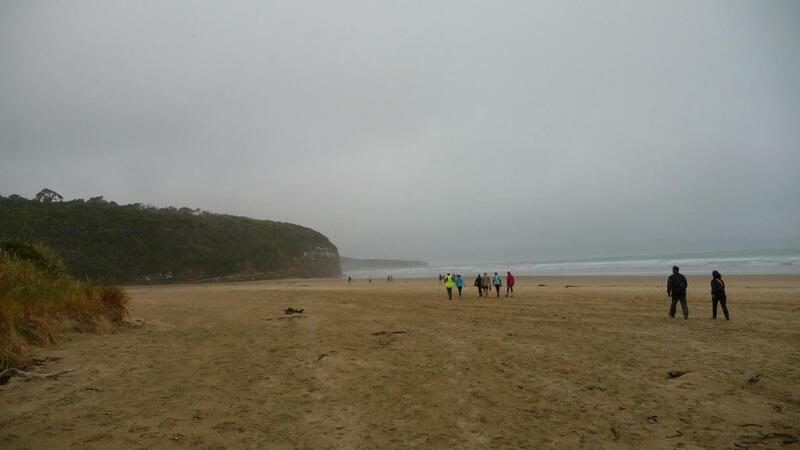 Continuing south along the Catlins, the next stop was the Cathedral Caves. These are unique structures that are only accessible during low tides, and require a good 30-40 minute hike to get to. Still, the Cathedral Caves was downright impressive. The Catlins lie along the south-east corner of New Zealand, and are often touted as some of the most rugged, remote and peaceful places in the country. I had the unfortunate timing of choosing to visit during a long weekend in February, so while it was rugged and remote, peaceful and untraveled wilderness remained a myth to me in this area of the country. 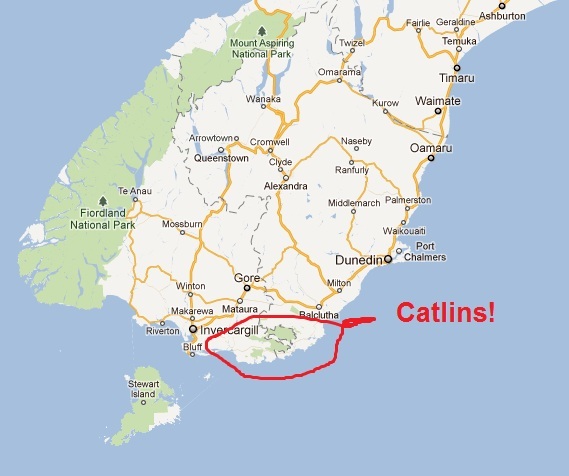 I’d spend 3 days travelling from Dunedin, through the Catlins, to Invercargill. The first stop was the oddly named ‘Nugget Point’. A stellar spot of coastal scenery. I’m off on another multi-day hike through the wilderness, so updates here are on hold for a bit. Once I get back, I’ve got quite a bit of updating to do. Sea Lions, Penguins, and Parakeets (and quite a bit more), oh my!